Time is simply something none of us have. Therefore, you need to work smart. Article originally ran in Above the Law, April 18, 2018. Time is simply something none of us have. Therefore, you need to work smart. The sum total of your efforts must bring in new business. Make sure you are connecting with the right people, who can help you in business development. Constantly assess what is working, and what is not. Organizations are a great way to build new relationships that can bring in new business. An obvious choice is the Bar Association. “As a legal recruiter this I cringe every time hear this is the only place you are networking. Why you ask? Why would you put yourself in the mix with your peers to slug it out to win new business when you can find more fulfilling and better ways to make it rain?” — Shari Davidson, On Balance Search Consultants. How do you choose a group? What is your practice area and who are your clients? Ask yourself where and who you should network with before you join a group. Follow these steps to ensure you pick the right group. I . Clearly define your business’ values. A great place to start is your mission statement. Don’t have a business plan? Get one. 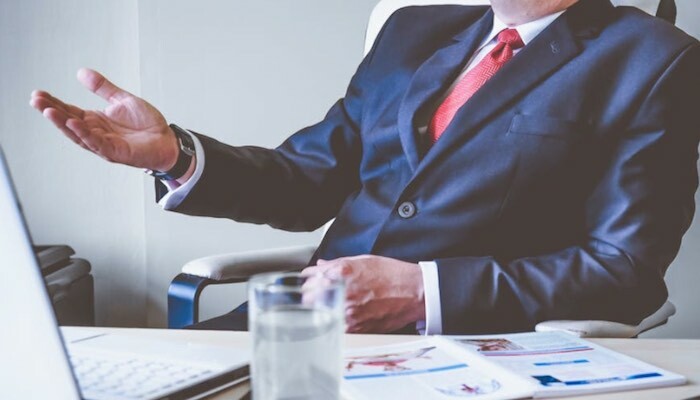 Clarifying your mission will help you see the natural connection between your organization and a potential new partner. II. Determine the criteria for the potential new group. Referral groups like BNI and Gotham offer non-compete exclusivity. Being the only lawyer in the group can be advantageous. But don’t just jump in, consider who is in the group first? If the group is a bunch of Mary Kay Representatives or Landscapers, this may not be a good source of new business for you. Consider partnering with other trusted providers such as Attorney Accountant Networking Groups (AANG). These groups, as well as CPA and Insurance firms, Architects, Engineers, and yes, Bar Associations may have sub committees that don’t only have attorneys in them. Like, WE CARE Fund, (the nationally recognized charitable arm of the Nassau County Bar Association) may also prove to generate a steady stream of new clients. What are the new trends in legal work? Get creative, research associations that match up with your practice area of law. Consider women’s groups or new burgeoning fields such as cybersecurity. Consider verticals that require your expertise. Build-outs in construction need attorneys well versed in mapping out the legal commercial legalese for everything from airports, dams and tunnels. Other verticals to consider are hotels, restaurants, strip malls or sports complexes. Your competitors are not going to be working these niche industries. Stand out and become the leading authority in these fields of law. Let your interests and passions guide you. Perhaps you are an avid bowler, cyclist or runner. Do you have a passion for art, history, or horses? These networks may prove to be a major new source of business. Political organizations can be a good place, just remember this can also backfire. Let’s face it, everything is political. Steer clear of politics. There are so many reasons why you should put yourself within a powerful network that has, “the resources, tools, and experience to help the professional community … creating an impactful win-win for all.” said Ed Rodbro, Sr. Advisor Charitable Estate Planning for the American Heart Association. 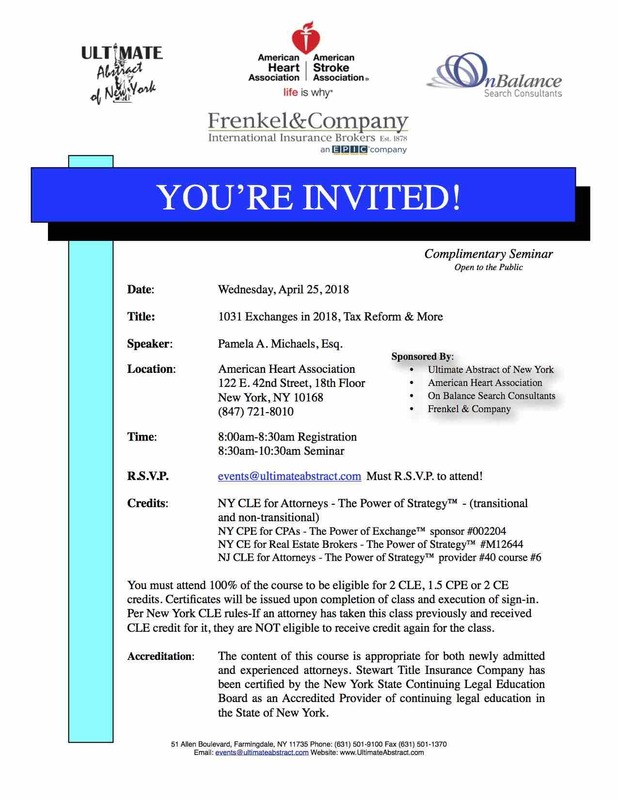 Start building strong relationships and establish yourself as an expert in your field of law. Working with a charity can become a fulfilling way to further the mission of your organization while helping your community. III. Select an organization whose values are consistent with your own. Ask yourself if you like the organization’s board members? Do you feel comfortable working with them? If an organization makes you feel uneasy, then trust your gut. Move on. Don’t waste time and money getting to know a group that can’t help you. Look at the metrics, trends, and risk mitigation when assessing where to source new business. There is more to networking than securing the mailing list from the business chamber. Nurturing relationships takes time, set yourself up for success. Get to know one or two contacts at an event. Don’t try and get everyone’s business card. Take an interest in who you meet, learn more about what they do, what’s important to them and make sure you remember them. Invariably you’re going to meet up with that person again. Leverage these new relationships. Keep a small notepad with you or use an app on your smartphone to take notes. Ideas will pop into your head when chatting with a friend or networking at an event. Write it down, that way you won’t forget. You are a resource and expert in your field, you often are asked for your assessment and opinion on an issue. Make a note. You are now well on your way to penning that new article or writing a that book you’ve been talking about. Once you’ve selected the right groups to network with, you’ve got to make the most of your time to bring in the business. In our next article we will help you leverage these powerful new connections. 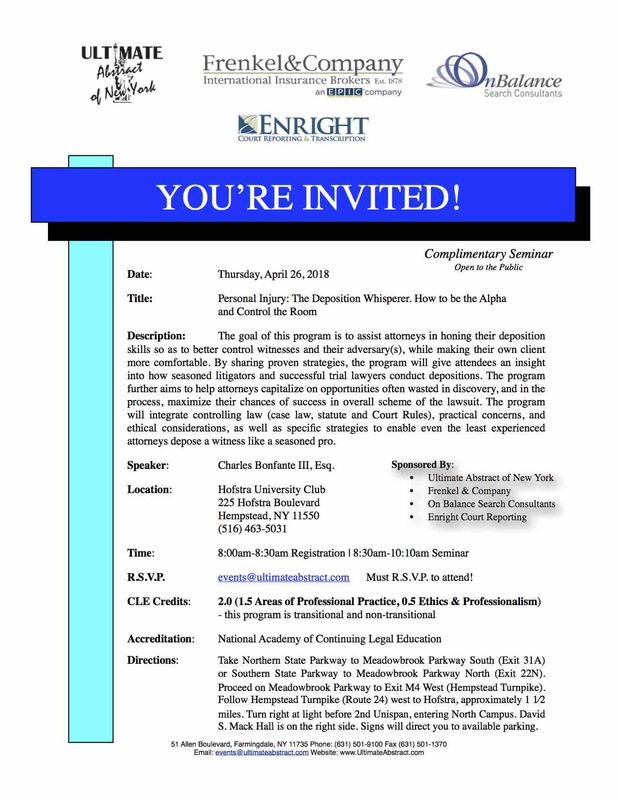 April 26, 2018 – Personal Injury: The Deposition Whisperer. Selecting to work remotely versus onsite at your employer should not be a decision made in haste. It takes a bit of introspection along with consideration of your lifestyle and workstyle. At first blush, working remotely may seem like a no-brainer, but there are, potentially, as many cons as there are pros. Q: What factors do I need to consider? Not everyone is self-motivated enough to work from home, or you may not feel comfortable working alone with little or no supervision. While the Internet, office intranets, and technology like teleconferencing support interaction and collaboration with remote coworkers, you may need in-person mentoring, or on-the-job training, or simply prefer the inter-office comradery and on-site visibility necessary to learn the business and foster career advancement opportunities. You may also need to be physically present if you manage others. There are many factors like these where you might want to consider working from home only part of the time, perhaps just one or two days a week, and spend more time in the office to better build and nurture professional relationships. Q: What skills do I need to work from home? You must be good at your job and already possess whatever skills are needed in your profession to succeed. You’ll need to be comfortable with technology to work remotely and communicate effectively with your associates, whether they’re in the next town or halfway around the World. In addition to proficiency in your job, working from home requires a lot of “soft skills” like dependability, responsibility, and ability to inspire confidence and trustworthiness in your management and co-workers. Q: What else should I know about working from home? Don’t try telework if you think working from home will enable you to look after your children or elderly parents/grandparents. While working from home can provide more flexibility and work/life balance, you will likely have regular hours that require you to be at your desk and available for coworkers, vendors or clients via email, phone or online. It takes discipline to stay focused on the job, a lot more so than when you’re physically in an office environment. It’s advisable to have a dedicated office space in your home, preferably with its own door so you can shut out the background noise, interruptions from family members, and focus on your job. Not everyone can limit the distractions that often happen when you work at home. If possible, ask around. Find people who have a similar job to yours and get their insight on what it’s like to be a remote worker. 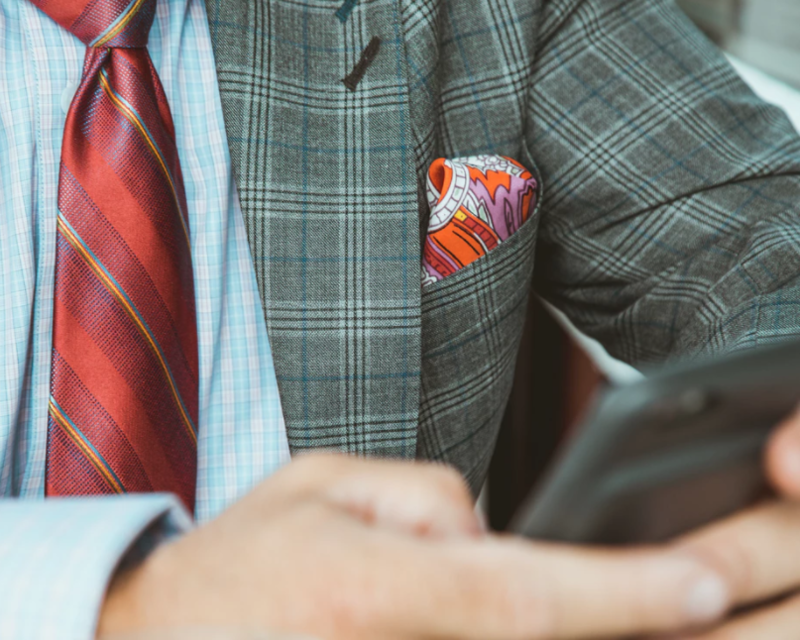 Ask about the pros and cons, then determine if these align with your natural work style or if there will be potential obstacles to impede your performance. Remote work is not a choice for everyone. Some people are very social and are more productive in an onsite workplace environment versus working remotely from home. So, before you jump to make the decision, please consider the points in this article and think objectively about your workstyle and what motivates you about your job. BYLINE: Sylvia Dahlby, Society for Human Resources Management (SHRM) Hawaii Chapter), an early adopter of working from home, and Rainmaker at SmartSearch applicant tracking software. Take control of your practice. Put yourself in a position to attract and retain clients you admire and find challenging and interesting. Become less dependent on others to feed your pipeline. Create a three-pronged approach [ Purpose, Strategy & Participation ] that leverages your transactional skills and business contacts to grow your client base. Commit to marketing activities and prospects that are consistent with your area of expertise and best fit for bringing in new billings. Take the time to identify what your areas are opportunity markets and how to best acquire clients. Your plan must establish you as a leader in your area of law. Become a leading authority on the policies and procedures that matter to the future direction of the firms you represent and plan on securing. It’s a known fact that 80% of all business comes from existing clients. Visit your top clients at their places of business each quarter or at least annually. Regularly set up a breakfast, lunch or dinner with clients, prospects or a referral sources. Be actively involved in a well-chosen organization and write articles, join committees of important interest to your client base. Hold events for your client base; lectures, networking, community-based events etc. Regularly contribute to legal articles in leading publications. Speaking engagement to industry groups. Teach at local university or college. Sponsor (CLEs, Charity Events, Community Relations, etc.). Publish monthly newsletter and or write a book. Provide and or acquire ongoing training and professional development. Evaluate what is working, areas for opportunity and efforts that have not yielded results must be reworked or eliminated from the action plan. Review your progress every three months. Play to Your Strengths and Personality. Be Consistent with Firm Goals and Objectives. Focus Your Attention – strategically in activities that will enhance your credentials and allow you to build relationships with key individuals. A plan helps you be more proactive and eliminates distractions. Be Simple and Realistic And Achievable. Motivate Yourself – do the things you need to do in order to achieve long-term success. Change Over Time – Make adjustments as needed. Business development takes time, and it’s a necessary, ongoing process to create a continuous, constant flow of new business. After decades of advising and coaching some of the top rainmakers in law, legal recruiter Shari Davidson shares her top ten books every lawyer needs to read to make it in law. These must read books have paved the way to new opportunities, broken glass ceilings, revealed how to create an ideal career, rewrite the rules of the road, and helped rethink the way the world works in law today. Influence, By Robert B. Cialdini – Dr. Robert Cialdini is the seminal expert in the rapidly expanding field of influence and persuasion. His thirty-five years of rigorous, evidence-based research along with a three-year program of study on what moves people to change behavior has resulted in this highly acclaimed book. Solution Selling, By Michael Bosworth – Solution Selling is the most comprehensive sales and sales management process available today. Mike Bosworth has the best understanding of sales process in corporate America. Never Eat Alone, Keith Ferrazzi – The youngest partner in Deloitte Consulting’s history and founder of the consulting company, Keith Ferrazzi shares his networking techniques from generic handshakes to tossing business cards like confetti. Spin Selling, By Neil Rackham – Developed from 12 years of research into 35,000 sales calls, SPIN–Situation, Problem, Implication, Need-payoff–is already in use by many of the world’s top sales forces. How To Win Friends And Influence People, By Dale Carnegie – Berkshire Hathaway CEO Warren Buffett credits Dale Carnegie’s teachings with transforming his life. The book’s main principles focus on persuading people through charm and confidence rather than aggression. The Art of The Business Lunch, Jay Robin – Learn the secret art of successful dining! What’s the one entree you should never order at a business lunch? Is it ever okay to order alcohol? When should you bring up the subject of business? The Art Of The Business Lunch takes you through every aspect of the business lunch. Start With Why, By Simon Sinek – Simon started a movement to inspire people to do the things that inspire them. Millions of people now understand the concept of the Golden Circle. Breaking The Bias, By Andrea Kramer and Alton B. Harris – Breaking Through Bias explains that it is the stereotypes about women, men, work, leadership, and family that hold women back, and it presents an integrated set of communication techniques that women can use to avoid or overcome the discriminatory consequences of these stereotypes. How The Best Get Better, By Dan Sullivan – The most successful entrepreneurs are taking advantage of new capabilities to create greater wealth and autonomy for themselves, while providing new income and employment opportunities for millions of others. Think and Grow Rich, Napoleon Hill – Napoleon Hill teaches what called the thirteen steps to riches. Those thirteen steps, he claimed, were the secret to building wealth. Don’t buy the Kindle or iPad version, buy the book. These books are meant to be referenced throughout your career. They belong in your library along with all the other books you cherish and refer to often. Top rainmakers are constantly learning new skills and reading about new ways to take their game tot the next level. Got any good books to add to my must read list? Shoot me a note on our website: https://www.onbalancesearch.com. Thanks. New Regulation Makes Disclosure Of Compensation Unlawful Discrimination. The new labor law is to go into effect the 1st of November here in New York City. Similar laws have passed in Massachusetts, Pennsylvania, Illinois and California to name a few. The law’s intent is to eliminate inequitable compensation based on gender, age or other biases. This new law amends Fair Labor Standards Act of 1938, making it unlawful to base offers on past compensation. No longer can an employer ask about a candidate’s past salary, income or compensation. If you are open and forthright about your salary and compensation goals with your recruiter from the onset, you will save you time and energy. Disclosing your compensation and realistic expectations will help ensure the candidate’s and client’s salary expectations are in alignment. Recruiters know the market and what competing firm’s offerings. They have an extensive network to get inside information on what firms are looking for. 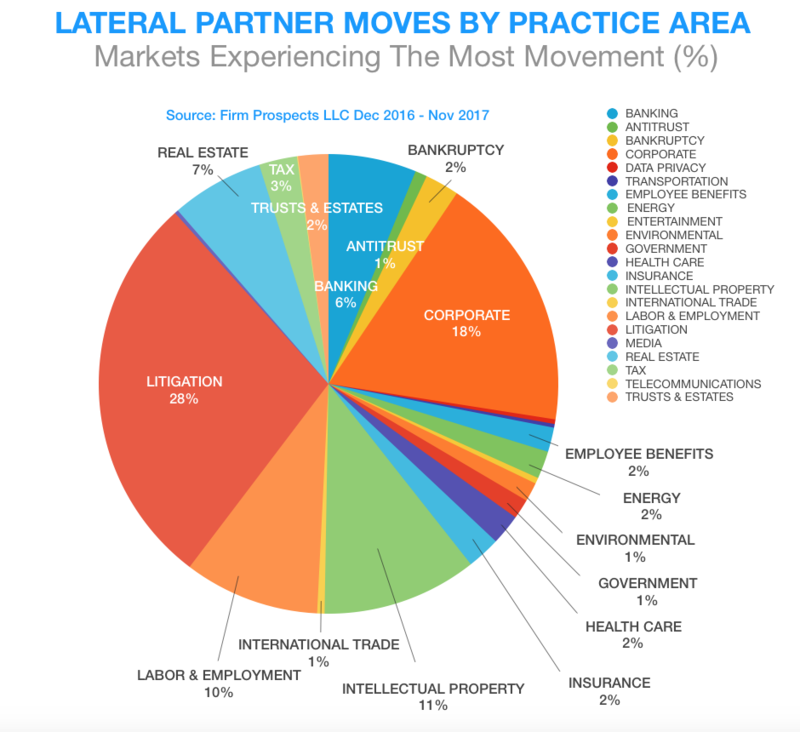 Knowing the marketplace helps recruiters steer you clear of the firms that are merging or going under. Be prepared. Work with a recruiter to strategically best present you. A good recruiter helps define the true value of your skill set and how uniquely qualified you are. Let them create a compelling narrative of how your past wins and successes contributed to the bottom line of the firm. And how you will help increase the overall profitability of the firm. “On Balance Search Consultants has successfully put clients and candidates together. The new partnership produce added revenue streams and elevated positions in securing new business.” — Shari Davidson, President On Balance Search Consultants. Calculate the risk. Try not to disclose your past compensation. There may be times that your back will be up against the wall and you will have to disclose your past salary and future expectations. As in the courtroom you’ve got to assess your case. Is this the best deal? Do we to press for more money or pass on the deal? Let’s make sure you don’t miss out on a real career opportunity. Leverage net worth. Don’t risk undervaluing or overestimating your worth. Every firm has a top and bottom line. Know what you can ask for and what’s unreasonable. Never commit yourself to a specific figure before you have a better understanding of the position requirements and the firm’s expectations. Remember the negotiation is not just about compensation. There are benefits and other intangibles that can be desirable. There are many forms of remuneration. For some the best offer may be having the flexibility to strike more balance between their personal and professional lives. Consider the offer carefully. Cover all the angles, then talk to your recruiter to decide whether you want to accept or make a reasonable counteroffer. Trust that when your recruiter tells you. It’s a good deal. Then sign on. When they tell you to pass, turn the deal down. 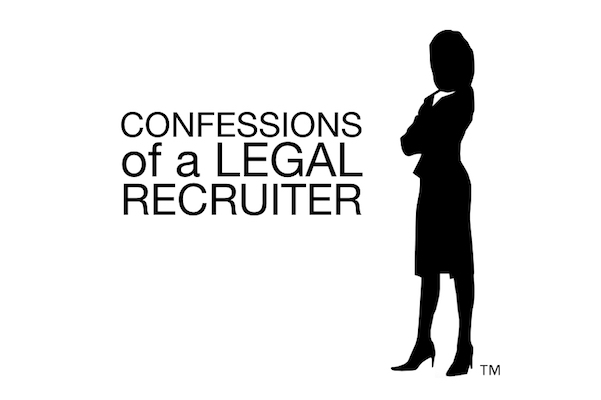 Confessions of a Legal Recruiter: It’s who you know and how you work it. A poor referral source can have personal consequences. The person at the firm, may not be that well regarded. The recommendation may not be taken very seriously at all. Article published in Above The Law, October 26th, 2017. Have you ever asked your good friend to put in a good word for you? “You work with the Partner, don’t you? Would you mind passing along my resume?” Your friend may have good intentions, however this may not be the best for your career. Tell me who you know, how you know them. When the time comes, we’ll use your internal connections to your best advantage.” — Shari Davidson President On Balance Search legal recruit services. A poor referral source can have personal consequences. The person at the firm, may not be that well regarded. “You don’t really know. The recommendation may not be taken very seriously at all.”— Shari Davidson. Perception versus reality, how do you know if your friend is actually well regarded within their firm? Do you have all the facts about your friend? Are you really going to put your reputation on the line? Are you 100% sure, your friend is well aligned with the firm? Just because they are a friend, doesn’t mean you know anything about their professional skill set. Maybe you really don’t want their recommendation? Even with the best intentions, there is no guarantee your friend will pass along your resume along, or follow up with their current employer. What if your friend feels threatened by you? Truth of the matter is, they may not even pass your resume along. They may sabotage your submittal in subtle ways. Don’t put your friends in an awkward situation. Don’t ask them to put in a good word for you or bring your resume to their boss. This is totally uncomfortable for both of you. This makes you look desperate. When you don’t get the call, you’re going to question your friendship. Is your friend in good standing at the firm? If you don’t know you may be doing more harm than good. What if your friend is on the way out? Your resume will likely end up in the trash. Is your friend the best representative to negotiate terms for hire? You don’t talk about money with friends. Why would you ask them to negotiate for you? No way, you’ve got to be kidding me. Consider the cost to your friendship! The best recruiters understand what firms are looking for. The best recruiters navigate the labyrinth of complex hiring process, policies and procedures. The good ones are expert negotiators. They know how to use their extensive network within and outside the firm to leverage the best terms. That are right for you. A good recruiter will identify the right position and law firm whose culture is best aligned with your career goals. Remember, most of the best career opportunities are never posted. Work with a top legal recruiter, they will help you strategize your next career move. And when it is appropriate to use your friends name in landing the prefect position. There are also risks for you to recommend a friend. Do you really want to refer your friend?